Wreck Watch Int. is a London-based consultancy specialising in global maritime heritage. With a booming demography, coastal and underwater development, fisheries, divers and looters are exerting ever more pressures on shorelines and offshore waters. A central objective of Wreck Watch is to bridge industry, the private sector, academic research and the general public for purposes of education, understanding and entertainment. We try to demystify the underwater realm to make the sunken past accessible to all. Dr. Sean Kingsley, Director of Wreck Watch, has 25 years’ experience working in marine archaeology, specialising in the recording and interpretation of shipwrecks, harbours, pottery and trade patterns. 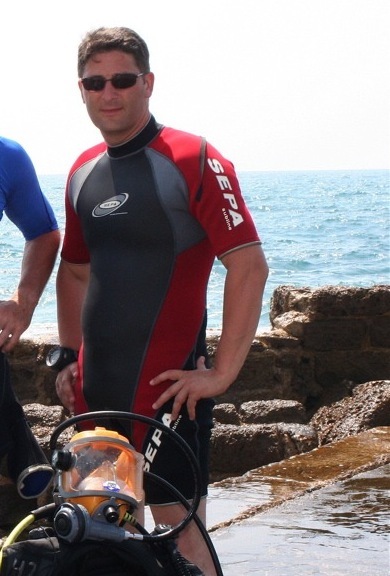 With a doctorate from Oxford University, and as a former visiting research fellow of Reading University, he has consulted as far a field as Montenegro and Israel, where he discovered the largest cluster of wrecks in the Eastern Mediterranean in the ‘Solomonic’ port of Dor. 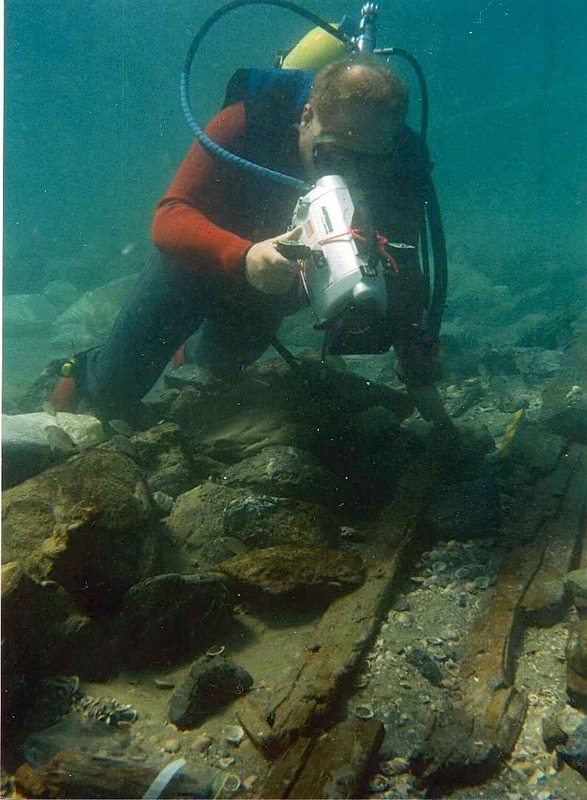 He has worked in ancient harbours containing finds varying in date from 1800 BC to the modern day and on Canaanite, Phoenician, Roman, Byzantine, Crusader, medieval and post-medieval wrecks. For eight years as Managing Editor of Minerva, the international review of ancient art and archaeology, Sean focused on popularising the past. For the last seven years he has specialised in deep-sea wrecks, consulting for Odyssey Marine Exploration and working with the UK Maritime Heritage Foundation on the Victory Shipwreck Project. He has published extensively in scientific and popular media and is the author of eleven books. His research has been profiled on the History and Discovery Channels and the BBC. I should like to extend my backing for the recovery of items from HMS Victory 50 miles off Plymouth. Dr Sean Kingsley knows the problems of leaving such a well known wreck in situ and as the wreck and contents are in fairly shallow water they are in danger of damage or disturbance. Possibly the sailors and marines that were killed when the ship went down could be repatriated to a shore burial as possibly most came from the UK. Any government input about “war graves” etc should be well thought out as nobody in government has been concerned with these remains for 250 years and suddenly there is concern about the rights and wrongs of recovery. This, do not forget is from a government that has no compunction of letting triple killers out of prison and oversees the almost daily murder of people in the UK and basically does nothing and then possibly hands out a “life sentence” of just a few years. Obviously, the care and respect of the dead is a priority to this and previous UK government.